The future of Business Messaging is here. We are revolutionising the messaging industry with our Cadoo app! Message all your contacts for FREE! Cadoo app makes your life easier by enabling you to communicate with your contacts, send attachments and receive delivery reports for those all important messages. 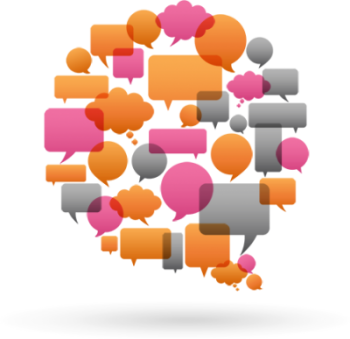 An exciting feature of the Cadoo app is our web conversation style of two-way communication. We’re removing the limits! Get your brand and your message delivered into the hands of your contacts for FREE! Free Messaging for Business with Cadoo! 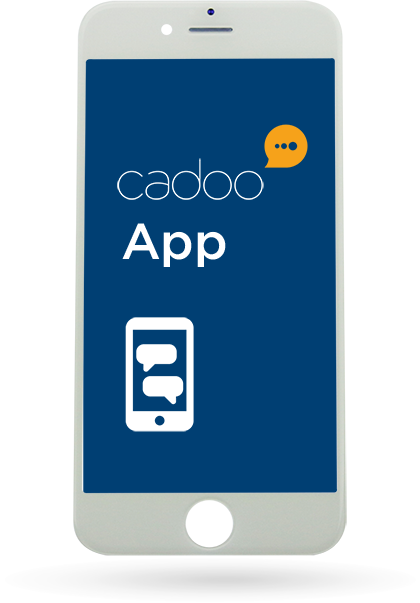 With our Cadoo App, messaging has never been easier or more cost effective. Simply invite your contacts to download the Cadoo App and you can message them for free. With a Push Notification Alert your contacts will never again miss an important message. The sleek Cadoo App design also allows you to advertise your business and display your contact details. Cadoo App has put the fun back in messaging while also maintaining the importance of instant communication. Cadoo App – Simple Works. At Cadoo, we like to keep things simple. If you have any questions on our Cadoo App or have other messaging requirements, we’re sure we have the solution for you with our wide range of products. Get in touch today – we’re here to help!